Finally getting around to working on the Practice Car. I’m swapping the suspensions between the two S13’s as the two tone doesn’t need anything other than stuff to roll around on and get painted. I need a name other than “Practice Car”…. This entry was posted on 07/15/2011 by KBanksAZ. 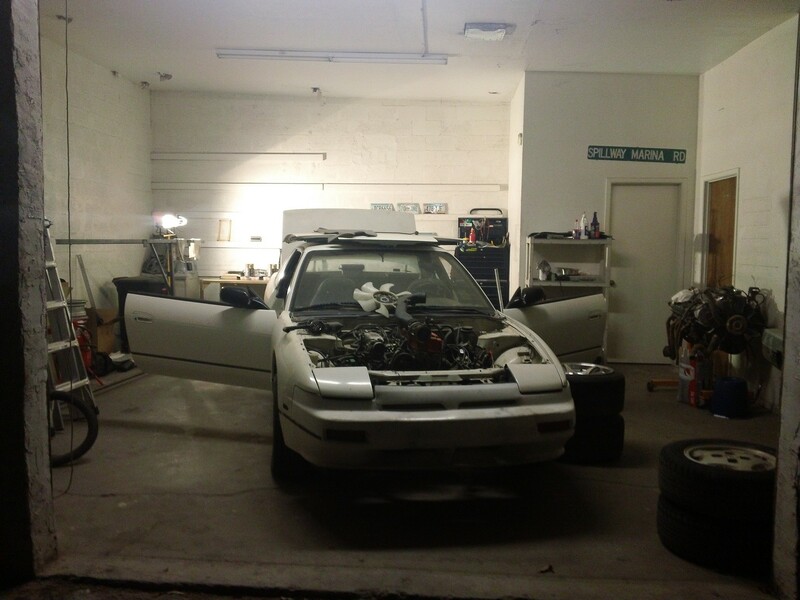 It was filed under Projects and was tagged with 240SX, S13.